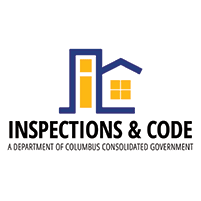 Welcome to the Inspections & Code Website. 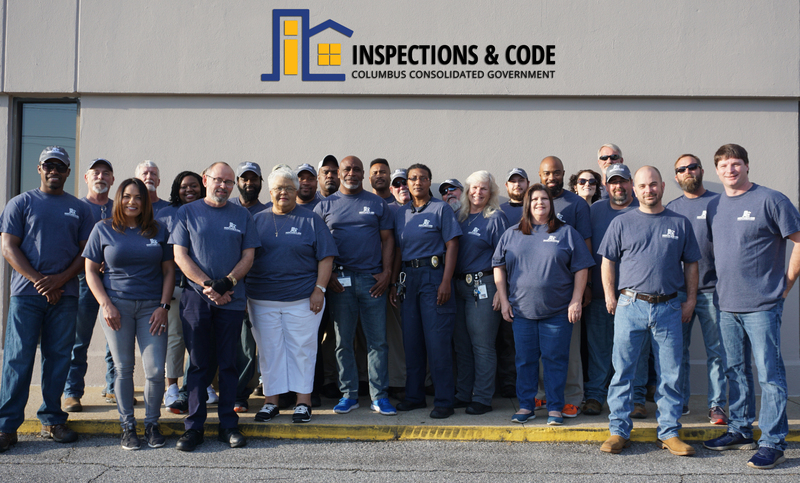 The mission of the Inspections & Code Department is to ensure a safe and environmentally sound community to all of the residents and those who visit the City of Columbus. This department is responsible for enforcing the latest editions of the International Code for Buildings, Plumbing, Electrical, Mechanical and Property Maintenance adopted by the State of Georgia as the Georgia State Minimum Construction Codes. In the administration of the codes, this Department is also responsible for the examination of building plans, processing permit applications, issuing permits, collection of fees and scheduling of inspections to determine code compliance. We issue Certificates of Occupancy upon compliance with local and state regulations. If you have any questions or comments relating to our department, please do not hesitate to contact us at: (706) 653 - 4126.